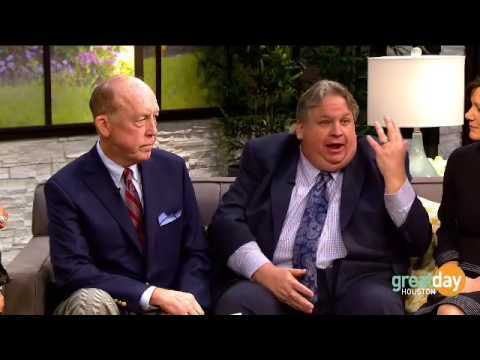 There is an epidemic of undiagnosed and mistreated hypothyroidism in our country today. Doctors treat the individual symptoms with prescription drugs that do not solve the underlying cause. Many people are suffering needlessly. 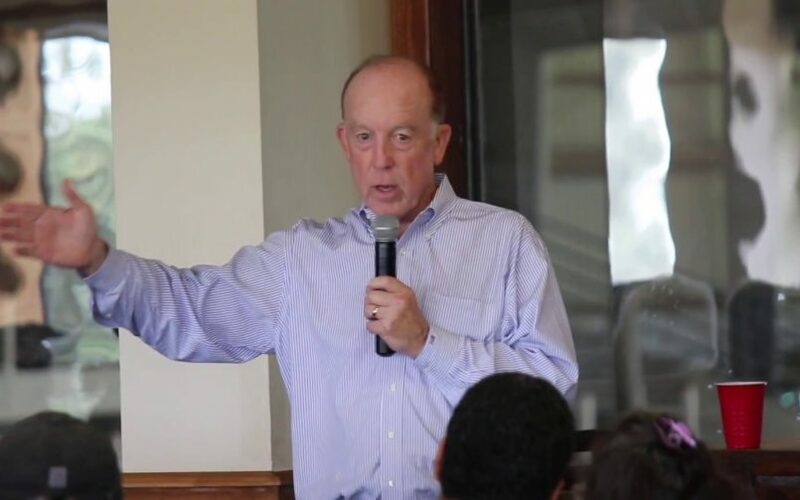 Dr. Steven Hotze has the answer in his book, Hypothyroidism, Health & Happiness. Watch this book trailer to learn more - you don't want to miss this! Al and Marie share how they feel great in their 80's! 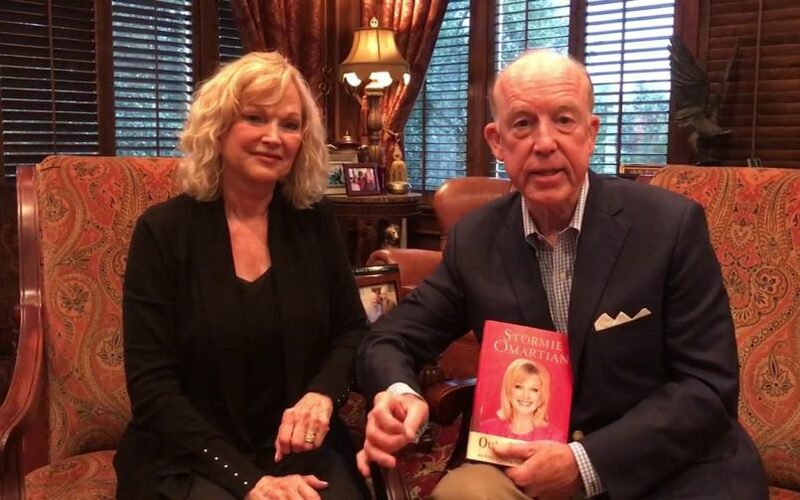 When acclaimed author, Stormie Omartian, first visited Hotze Health & Wellness Center in 2005, she had written five books. Since then, she's written another 50! Find out how she did it, learn her secret for looking so young. 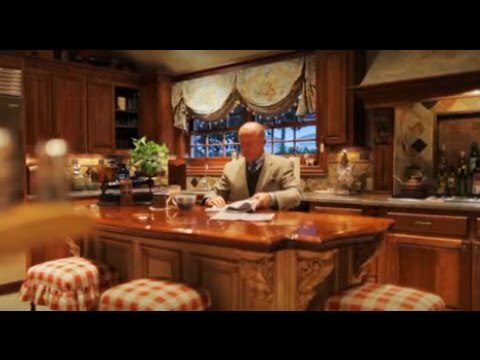 Steven F. Hotze, M.D. 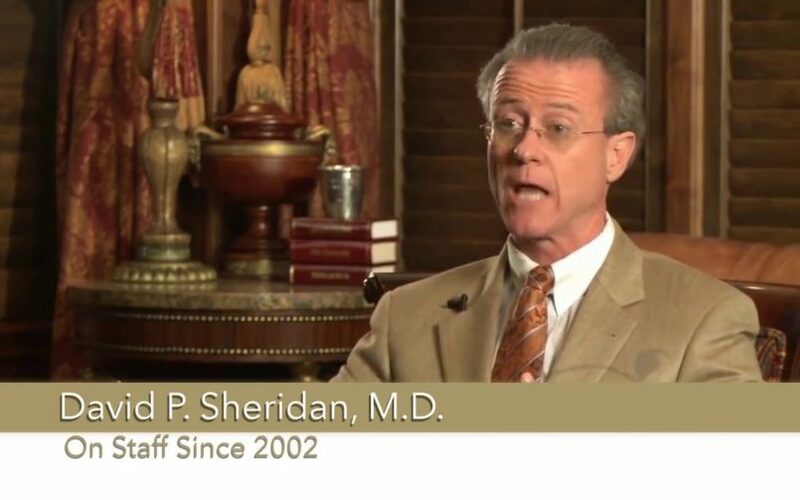 is changing the way women and men are treated through the use of bioidentical hormones. His natural treatments have helped over 30,000 individuals with hypothyroidism, adrenal fatigue, menopause, perimenopause, low testosterone, allergies, Candida, detoxification and nutritional deficiencies. 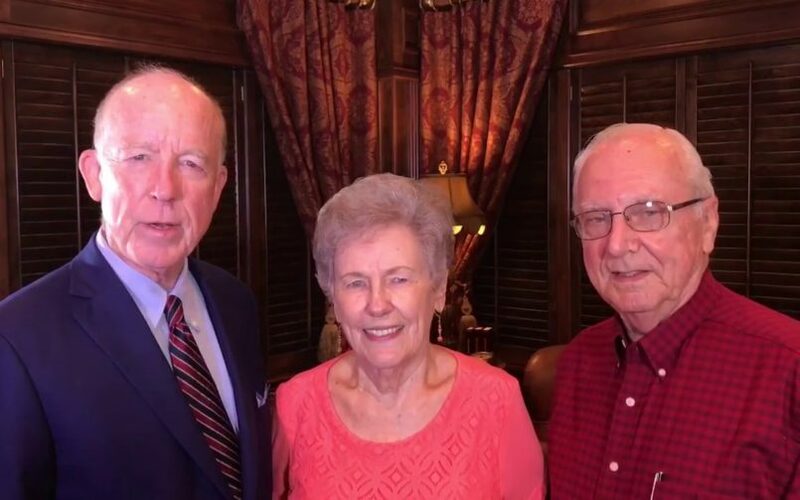 It is Dr. Hotze’s deepest desire to help men and women obtain and maintain health and wellness naturally so that they may enjoy a better quality of life. 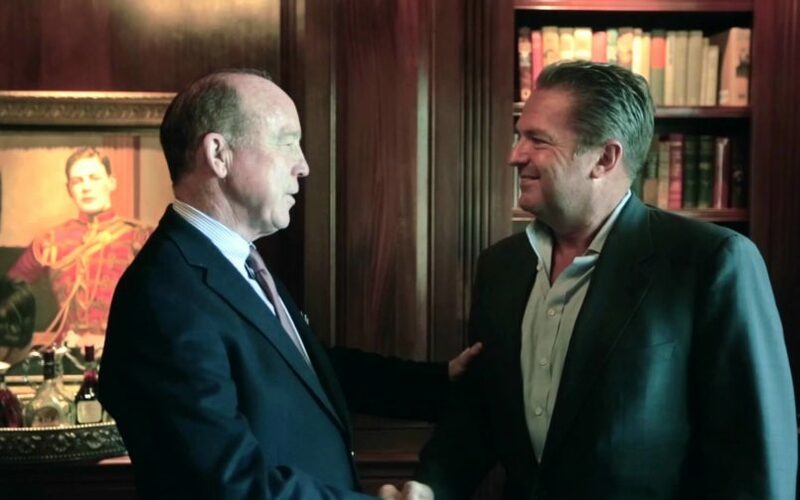 At the Hotze Health & Wellness Center, founder Steven F. Hotze, M.D., has spent years researching, reviewing, and perfecting the best ideas, protocols and treatments culled from the alternative medicine industry to give patients a program that is unlike anything you will ever experience. 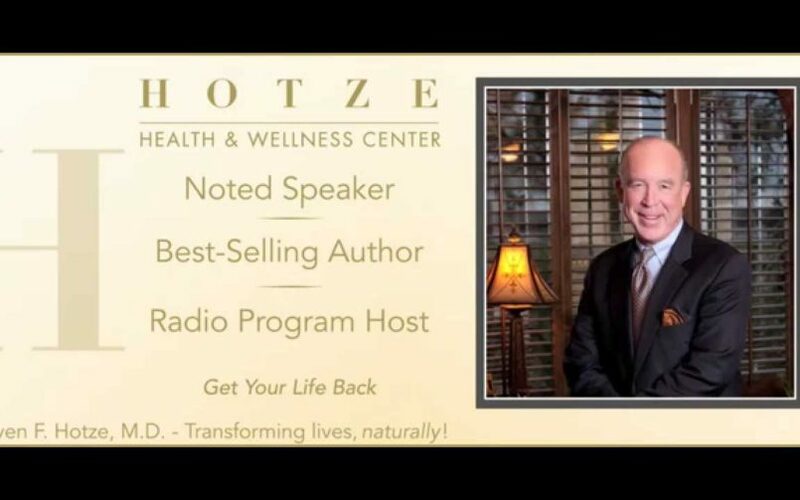 Dr. Hotze has developed a multi-faceted, common sense approach to wellness that will help you restore your health and vitality, naturally and effectively. Learn about our Men's treatment program here. 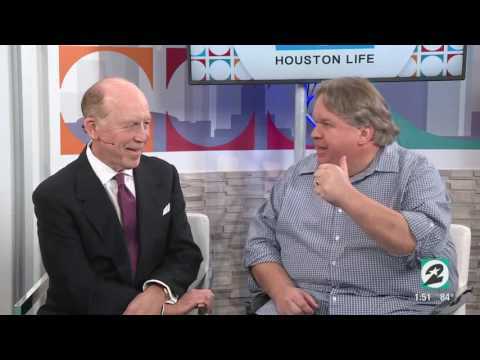 Dr. Hotze shares how he is helping Jeff Yates obtain good health, naturally. Learn how to beat type 2 diabetes without prescription drugs, lose weight, and get your life back! Jeff Yates gained a lot of weight on his type 2 diabetes medications, and he had no energy. Watch to learn how got off all his medications, is losing weight and on a path to good health naturally.